Enjoy double-decker, hop-on, hop-off bus tours that include Uptown, Downtown, Brooklyn and Night loops. 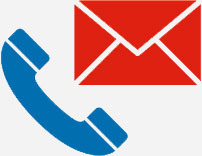 We also offer fully-escorted English and foreign language motor coach tours in German, French, Korean, Spanish and Italian with top multi-lingual tour guides. Gray Line New York Sightseeing sells all major attractions tickets, including Broadway show tickets. Discover an entire new city in one day and be back in time for a relaxing evening in New York. 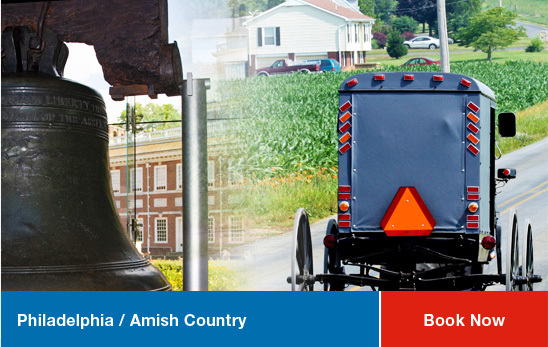 Take one of our fun filled day trips from New York to Boston, Philadelphia or Washington D.C. and explore the historical sites of these famous cities. Looking for brand name savings? 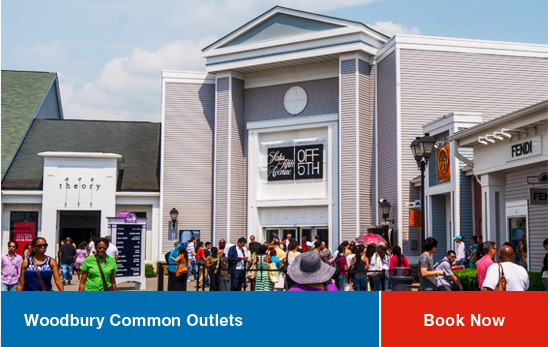 Hop on the Bus to Woodbury Common Premium Outlets from NYC for the best sales shopping in town! 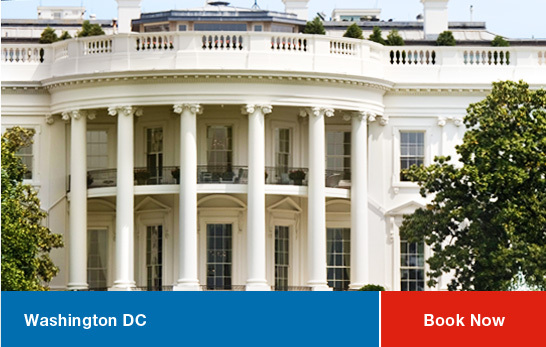 All bus tours to Boston, Philadelphia and Washington D.C. from New York, include comfortable, climate-controlled motor coach transportation to and from your destination. 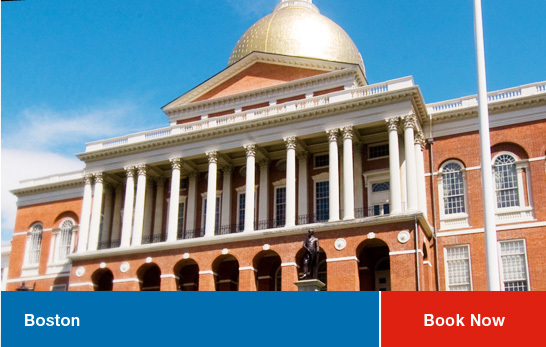 you'll be accompanied by a friendly, knowledgeable tour guide who will share the fun facts and stories of the monuments, buildings and people of the city. You'll also have some free time to explore on your own and get lunch. © 2015 Day Trips From New York City. All rights reserved.